The author is TwisT, not me. 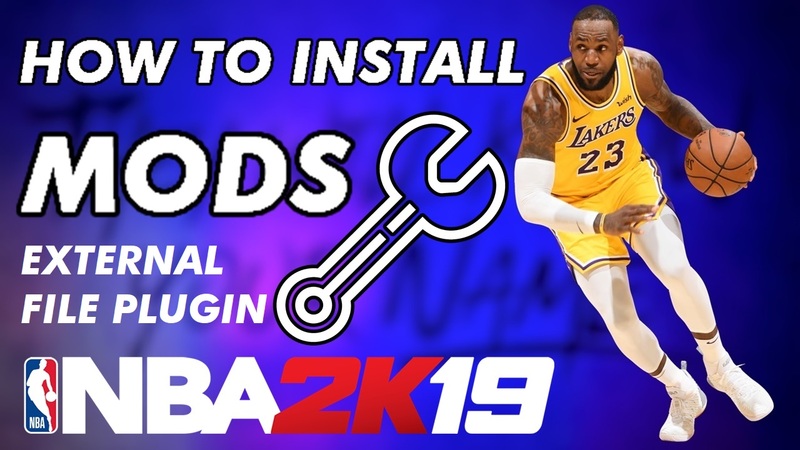 And his mod is working perfect if you download this last version. 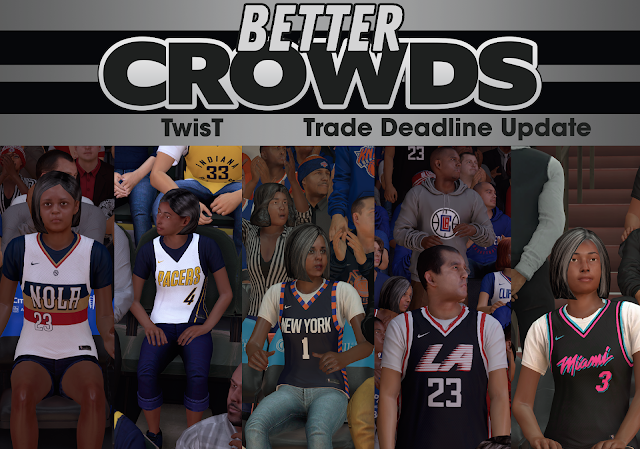 how to make not all black crowds?